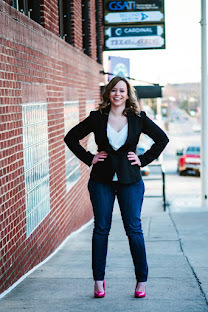 Are you a mom of a newborn or maybe you are currently expecting? I know first hand how many hours each day are spent nursing or bottle feeding a newborn baby! It's a wonderful time to bond with your baby but it also requires a lot of sitting and patience. It's important to be comfortable and have the proper back support while your feeding your new bundle of joy, and thanks to One Z Pillow, moms everywhere are feeling super comfy during feedings! 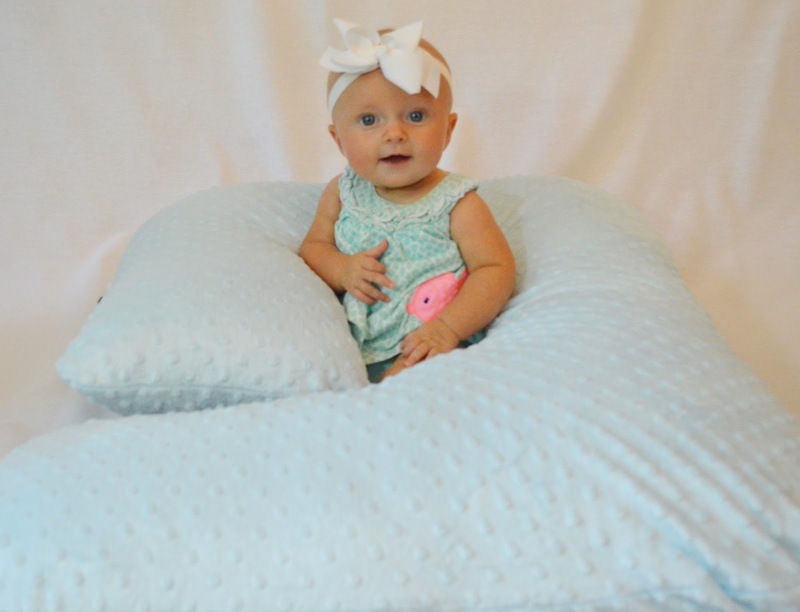 The One Z Nursing Pillow is a four in one pillow designed specifically for mom and baby! Offering complete comfort, this will be the only pillow you need while breastfeeding or bottle feeding your little one! One Z Pillows are made in the USA with all baby safe materials and no flame retardants! The One Z Pillow is easy to use! If your nursing your baby, simply place the large leg of the One Z Pillow behind your back and wrap the other longer leg around, then buckle it on your other side. You can even adjust the buckle as needed. Whether your resting on a bed or couch, the back will provide maximum support. It also helps alleviate neck and back pain as well! If your bottle feeding your baby, place the One Z Pillow directly in front of you on a flat surface or you can wrap it around you. The One Z is also great for babies to use at tummy time, or toddler time, it offers infant support and can help with reflux! I really love how easy the One Z Pillow is to use and I can't get over how soft it is! The One Z is available in a variety of color options like pink, light green, cream, blue and giraffes. You can even personalize the cover! The One Z Pillow would make a great baby shower gift as well! So what do you think? Wouldn't you love to own a One Z Pillow? Connect: Be sure to follow One Z Pillow on Facebook and Twitter! 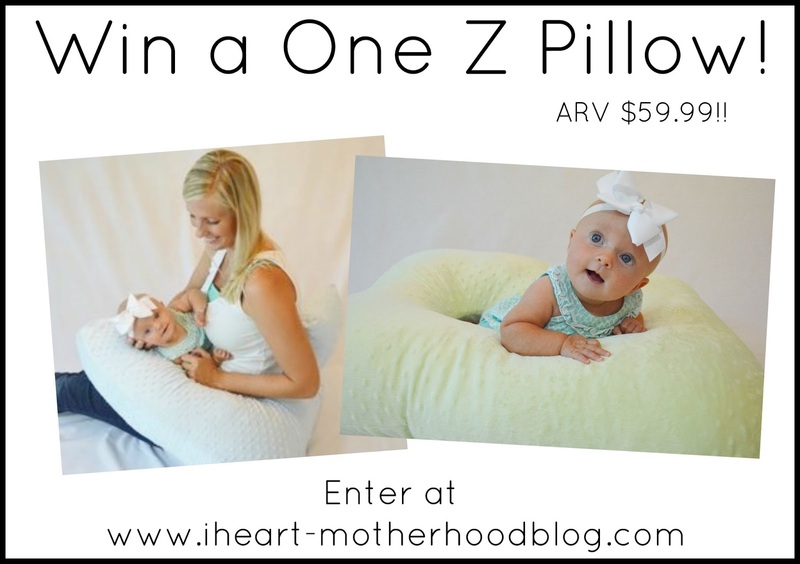 Win it: One lucky reader will win a One Z Pillow! Buy it: The One Z Pillow is available for purchase online for $59.99! I think it looks like a great pillow that won't lose it's shape after a few uses! I love that the One Z Pillow not only supports your baby but also supports your back! It seems like it would be really supportive and comfortable for both baby and mom ! I think the pillows shape would make it very comfortable to lay down with. The materials look to be quite soft and the colors are so pretty. Thank-you! I love the shape of this pillow I think it would be perfect for nursing.